I knew a couple of special restaurants awaited me in Tofino, but expected to eat fish and chips most days while visiting the Vancouver Island community. Boy, was I wrong! 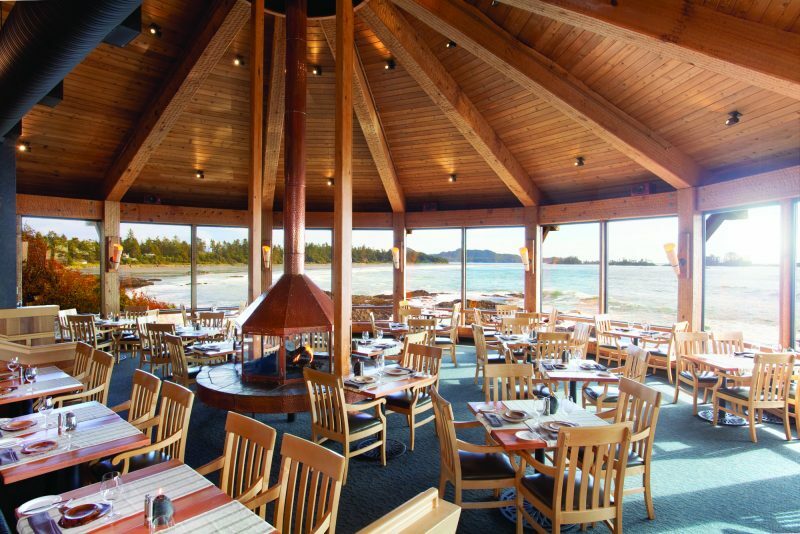 Tofino, nestled among lush rainforests, pristine beaches, and hiking trails overlooking the Pacific Ocean, is a culinary magnet where I never ate the same dish twice or anything deep-fried during the entire week. 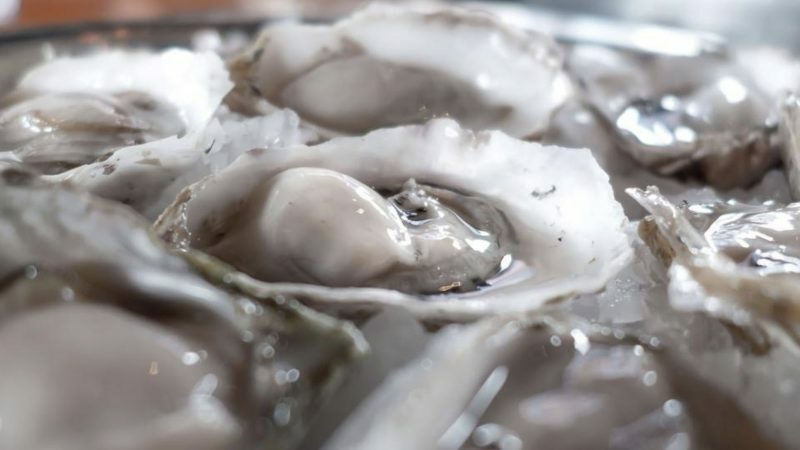 The exquisite food is increasingly why Tofino, with its population of 1,876, welcomes an estimated million visitors annually, according to Nancy Cameron, Tourism Tofino’s executive director. 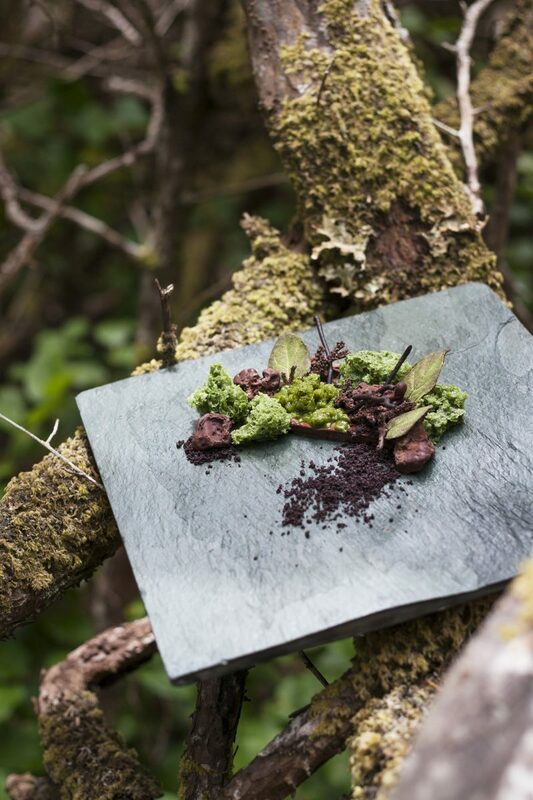 “People are treated to phenomenal culinary experiences by renowned chefs excited by the farm-, forest- and dock-to-table opportunities here,” she says. Everything I’d read and heard about The Pointe Restaurant at the Wickaninnish Inn made it a dinner must and it surpassed expectations. I don’t remember the last time an establishment bothered to learn every guest’s name. 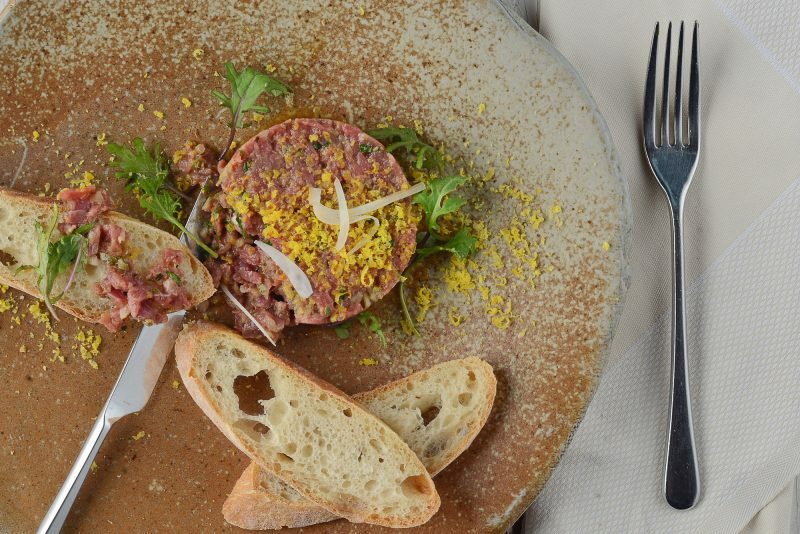 The Pointe offers diners such haute-de-gamme options as the Northern Divine caviar service and a memorable bottle from its renowned wine cellar. 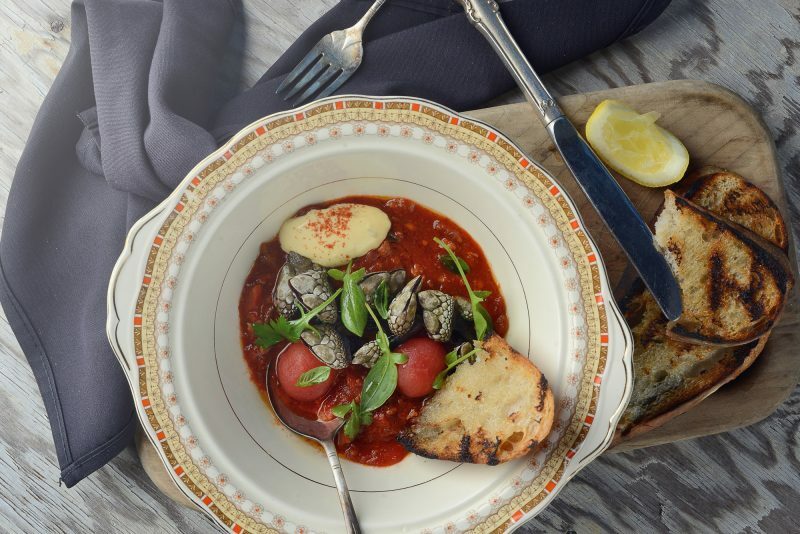 A new tasting menu with wine pairings is set every Saturday. Yet there are choices for a special family dinner, too. 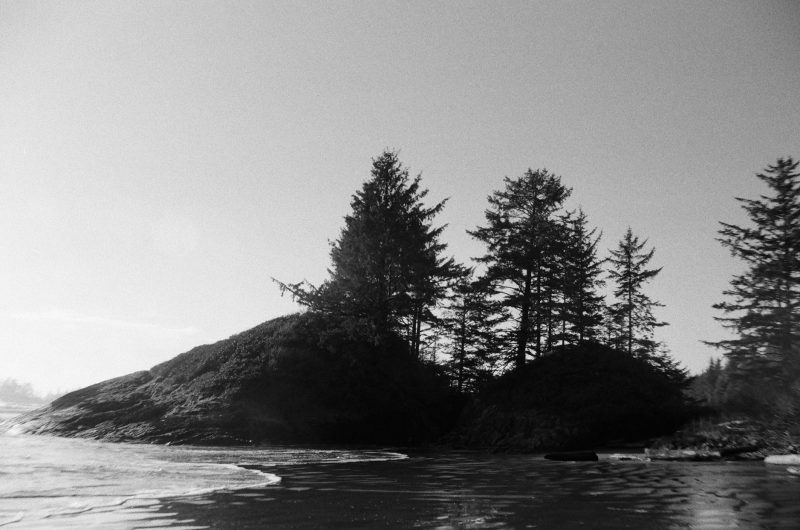 The Wickaninnish Cookbook documents how the resort put Tofino on the culinary map. 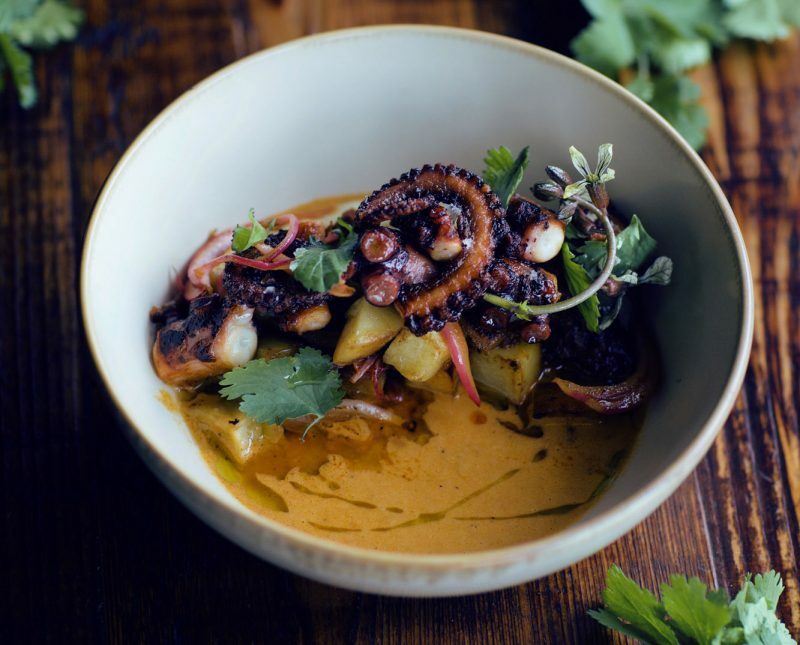 Nicholas Nutting and Jorge Barandiaran worked several years at “The Wick” before they opened the Wolf in the Fog as the chef and manager respectively; they promptly won enRoute’s magazine’s Best New Restaurant in Canada award in 2014. They serve everything from vacation brunch, to quick lunchtime burgers and salads, after-school desserts, all the way to fine dining. “You choose your experience here,” says Barandiaran. 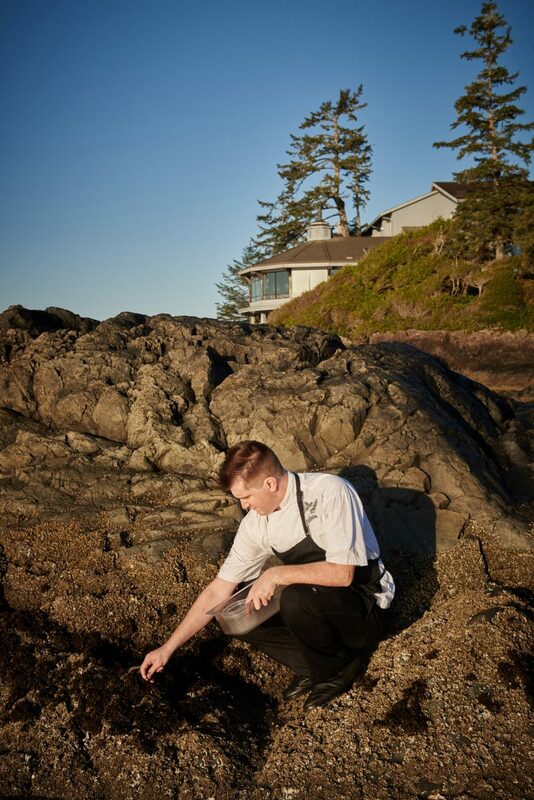 Everything receives chef Nutting’s Tofino touch, whether it’s the rhubarb granola or seaweed salad for brunch, chili squid and pork jowl for dinner, or Dark Chocolate Blackout dessert. Always innovating, the Wolf’s kitchen has prepared a different Green Soul vegetarian plate every day since the place opened. And a block from the docks, the restaurant serves fish caught earlier the same day. 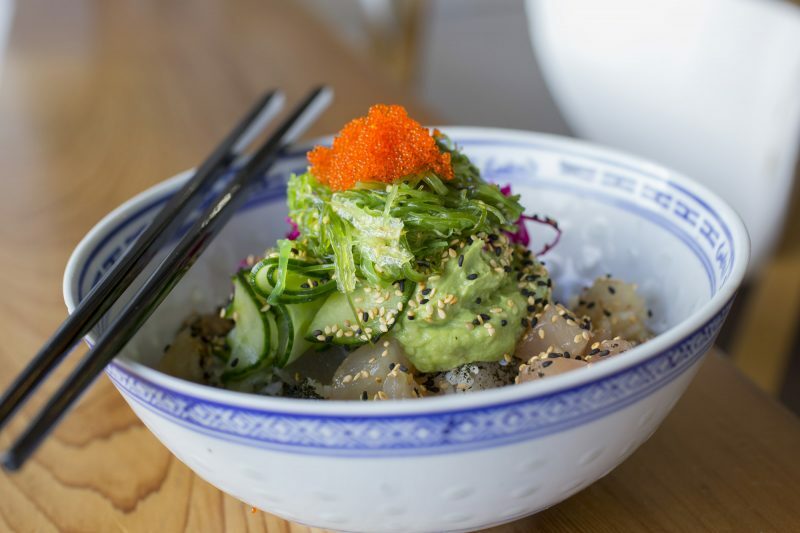 Chef Lisa Ahier at nearby SoBo (short for sophisticated bohemian) has also caused a culinary buzz with her minimalist approach to fresh ingredients to balance tastes above all else. “I want people to remember our fewer choices deliciously, creatively put together, so they can’t wait to have that dish again,” she says. Her “taste the love: fresh food from here and there” mission is emphasized by her suppliers being credited on SoBo’s website. 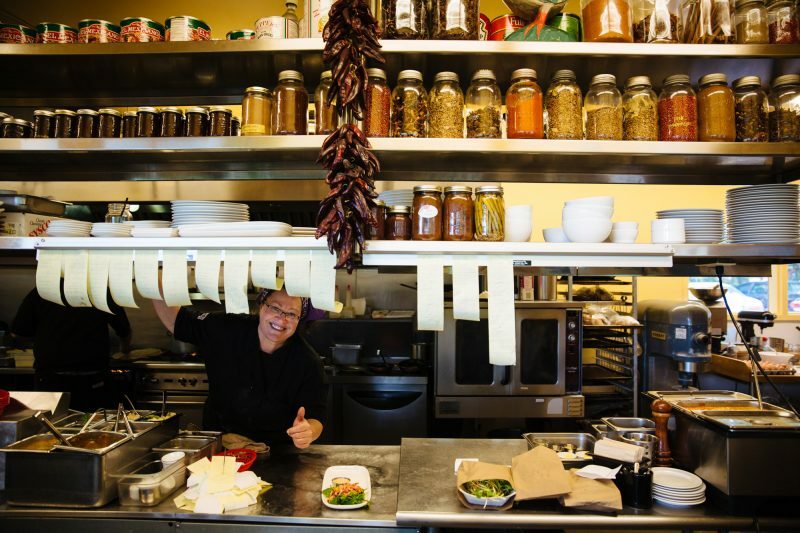 Those long-term relationships result in black garlic, seasonal pickles, Nostrala cheese and other special ingredients figuring into SoBo’s vegetarian, meat and fish selections. 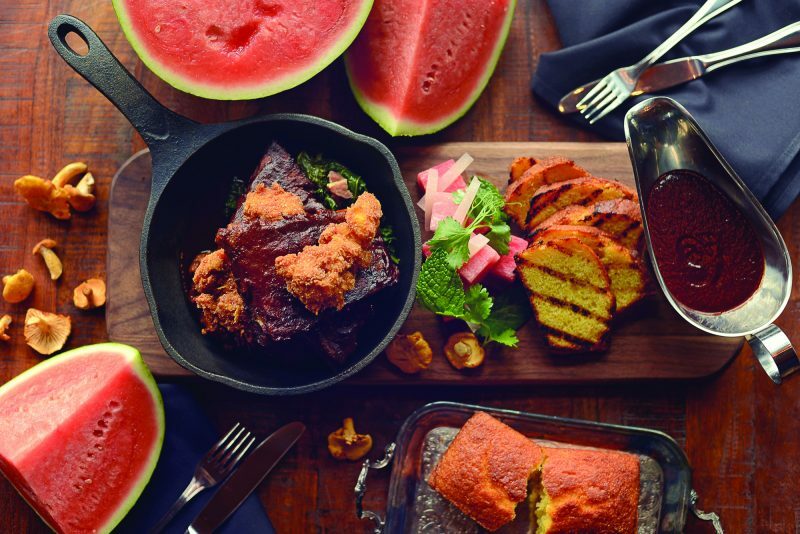 Ahier’s inventive but accessible dishes are featured in The SoBo Cookbook. “I wanted people to actually use it,” she says. 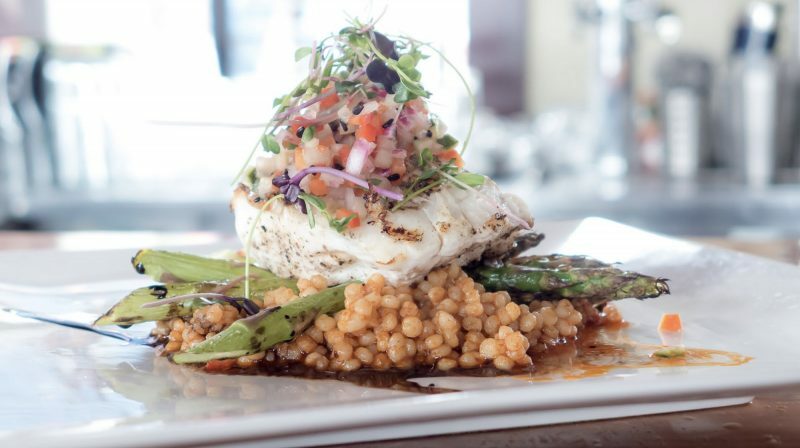 Its popularity has led to SoBo Specials being slated for a 2020 publication. SoBo’s cookie/pie counter and freezer stocked with chowders and ice cream sandwiches make it difficult to leave without getting something to go. 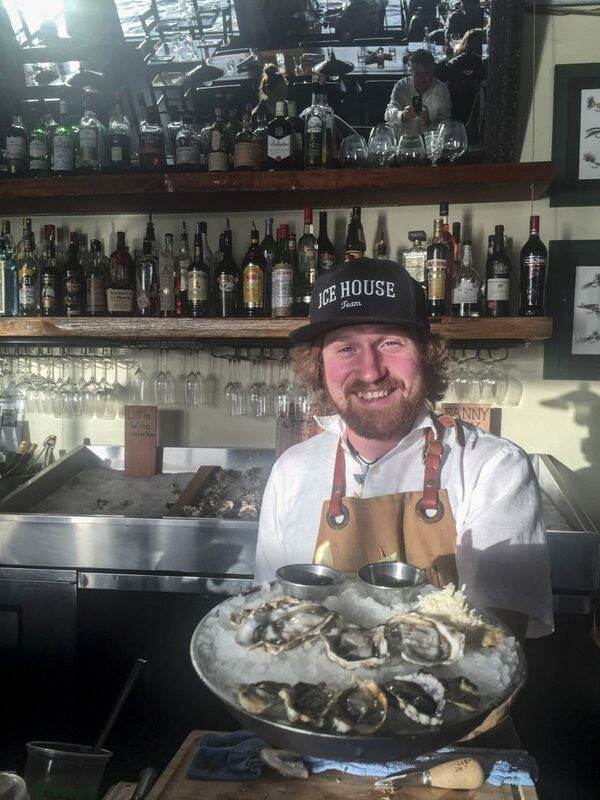 Location, location turned Alan Beesley into the Ice House Oyster Bar’s owner. 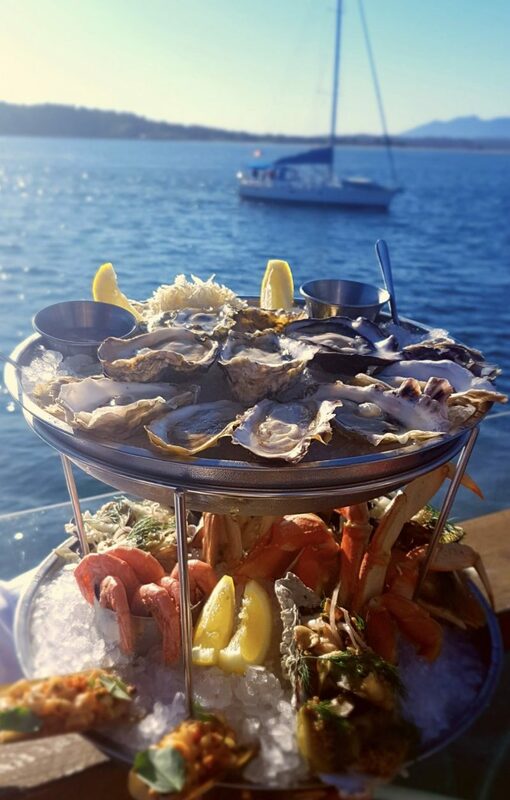 “Initially, I just planned to modernize the ice house and fish-buying station, but then I realized the cold storage room had one of the best West Coast views I’d ever seen and it would be magical for a restaurant,” he says. 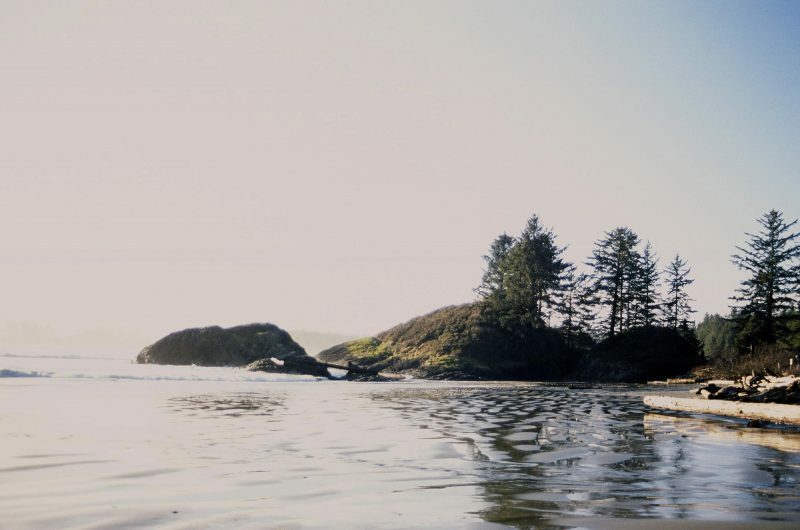 The Ice House has Tofino’s best sunset-watching but even on dreary days, the inlet’s tranquil waters and frolicking seals make it idyllic. Shucker Paul Bradley couldn’t be more knowledgeable about oysters, while Chef David Provençale knowingly applies French-style techniques to bring out the best in sustainable dock-to-dish fare. The locally caught halibut wrapped in seaweed is divine. 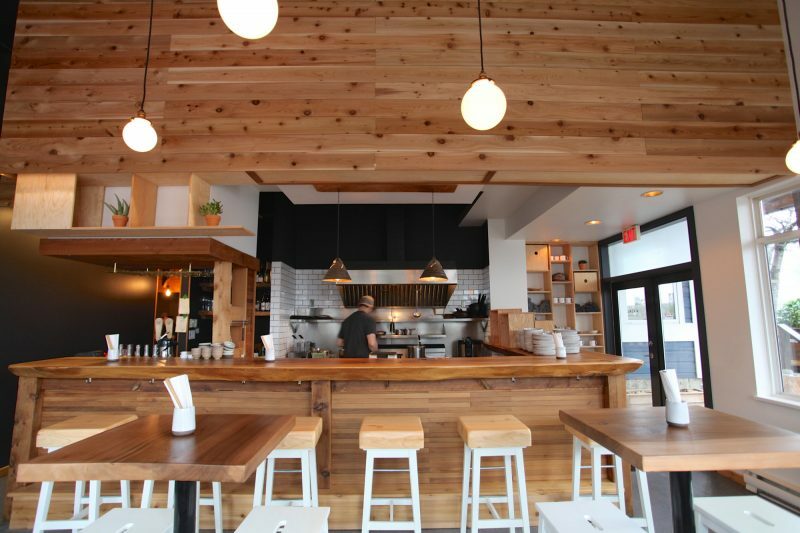 A nightly lineup outside Kuma lured us to its Japanese comfort food. 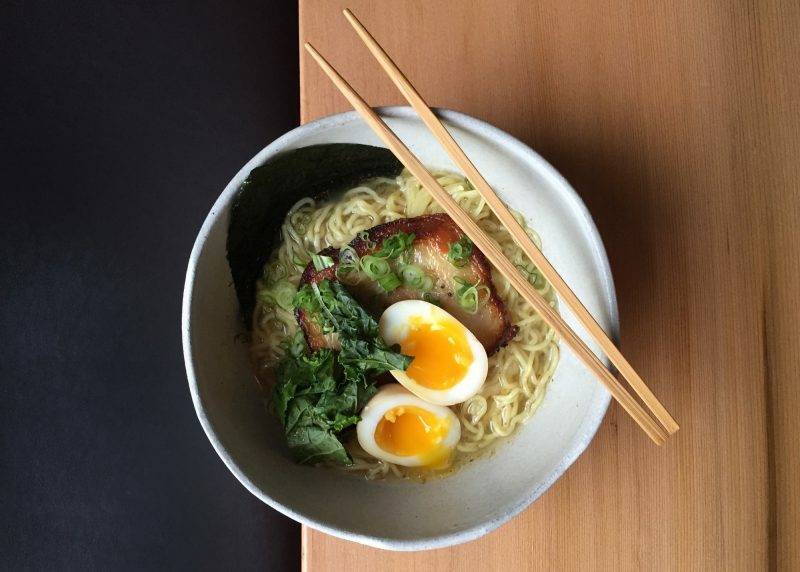 Mitsumi Kawai and Rob Leadley opened it three years ago with recipes from her restaurateur parents and culinary inventions by Chef Simon Burch. 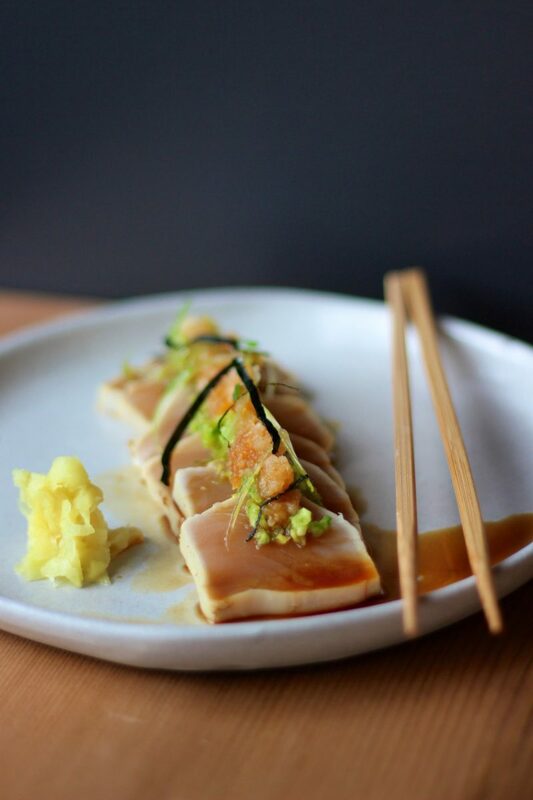 The mound of “Bear” Tuna featuring local albacore with ponzu, ginger, garlic, green onion and crackers makes it difficult not to return. The Goma Eggplant tempura with sesame dressing is likewise delicious. 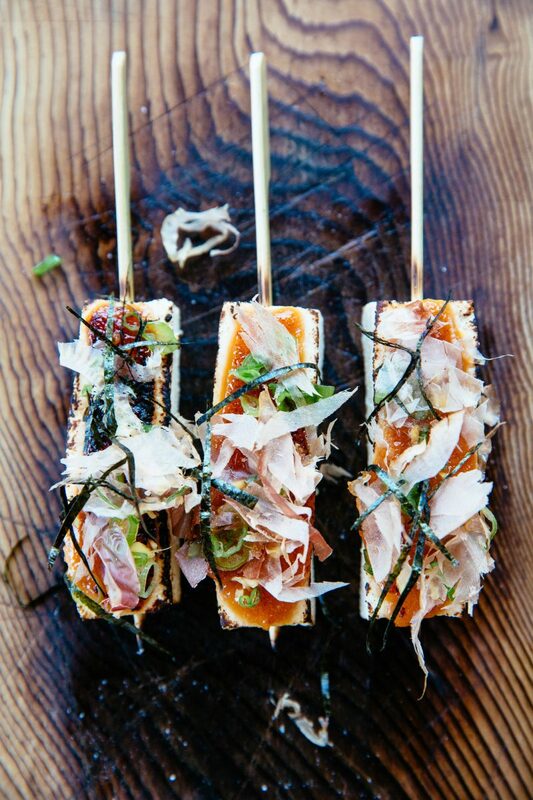 “Everyone is encouraged to taste different things by sharing the small and large plates,” Kawai says. 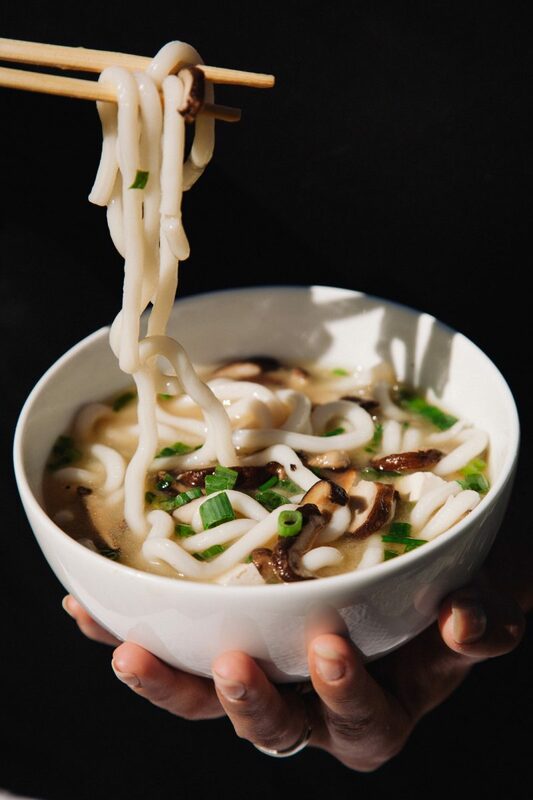 We actually planned one day around lunch at the Sea Monster Noodle Bar when I saw how packed it was and learned it closed at 6:30 p.m. The place is obviously a local favourite. “There wasn’t really a lunch spot when we opened in May 2016,” says owner Cam Young. 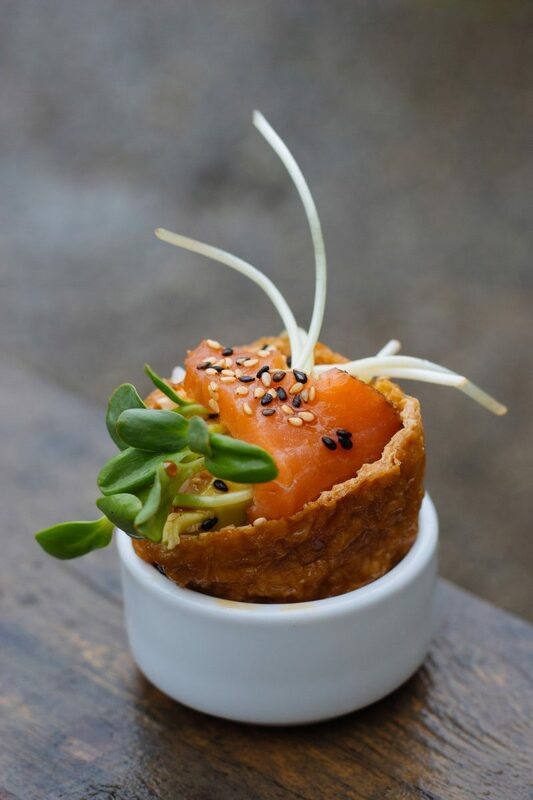 “I wanted to fill that niche but still have personal time.” He and sous chef Thor Magnusson created their menu based on Magnusson’s extensive Asian palette and what Tofino residents sought as food when out of town. While experimentation continues, there are some constants. 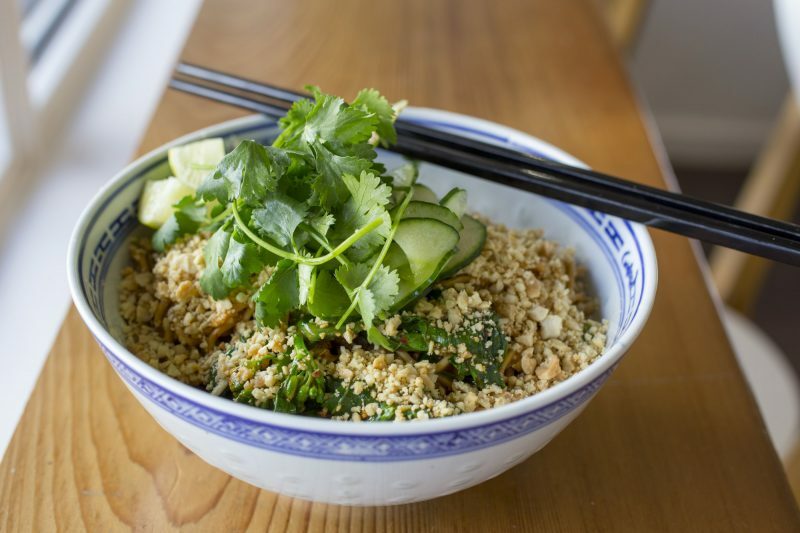 “There’d be a revolt if we removed the Dan Dan,” Young says, referencing the Szechuan ground pork, gai lan, wheat noodle, peanut, green onion and cilantro combo. I personally adored the fish curry while regulars at other tables consumed the Pork Udon Soup or the Sticky Buns filled with pork or tuna. 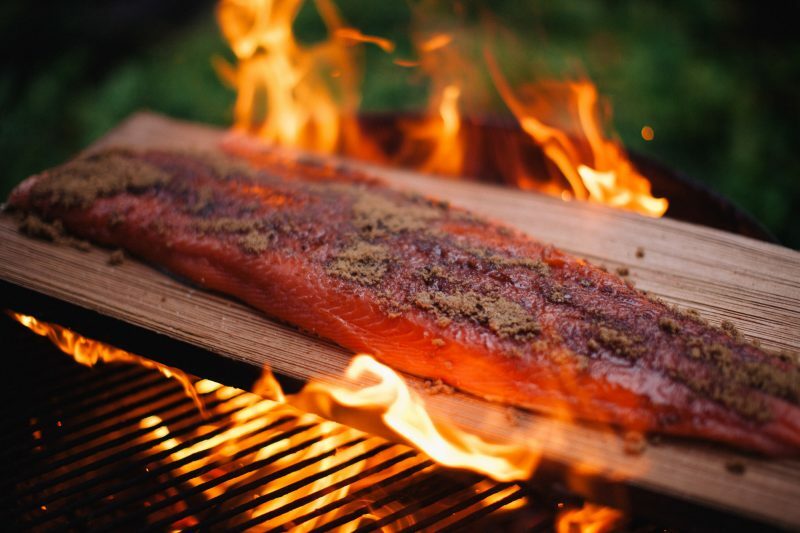 Even Industrial Way is an epicurean adventure with smoked, candied or tartare salmon at The Fish Store, hand-crafted loaves from the new Summit Bread Company, and a popular blonde ale or the kelp stout from the Tofino Brewing Company. 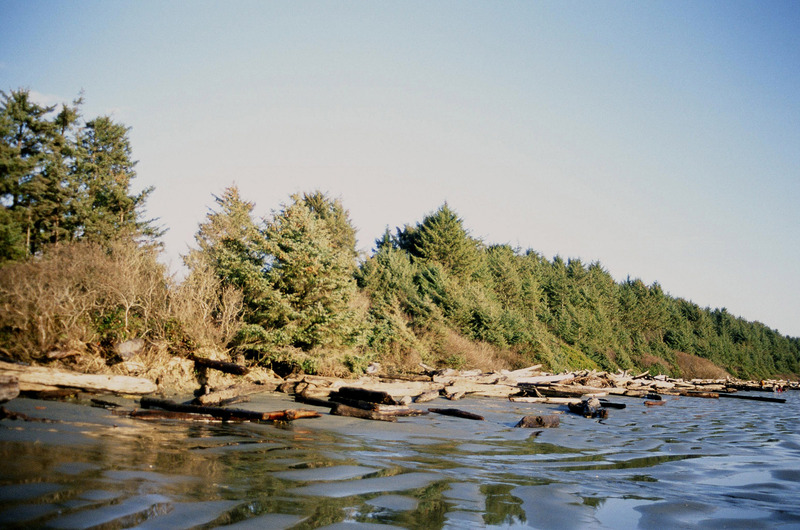 Back in or near town, there’s the Tofino Coffee Roasting Company, Chocolate Tofino, The Candy Jar, and other eateries. 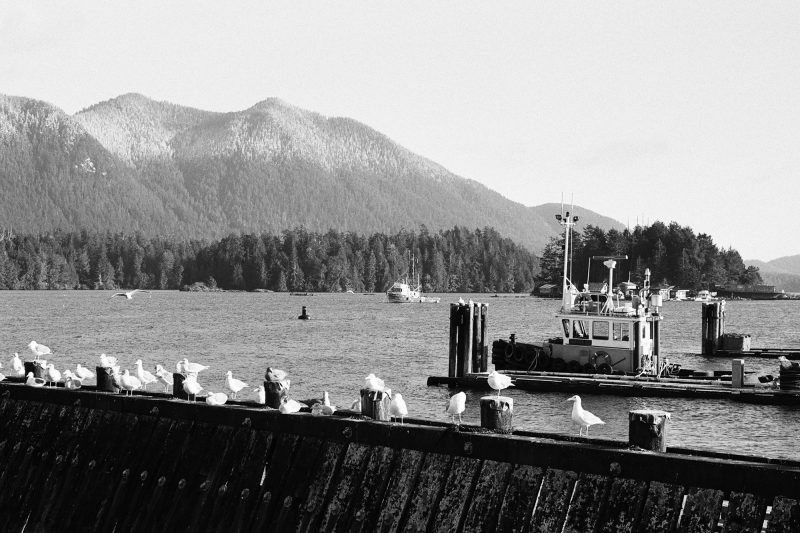 So little time, so much to sample … Oh, Tofino, I hope to return soon. 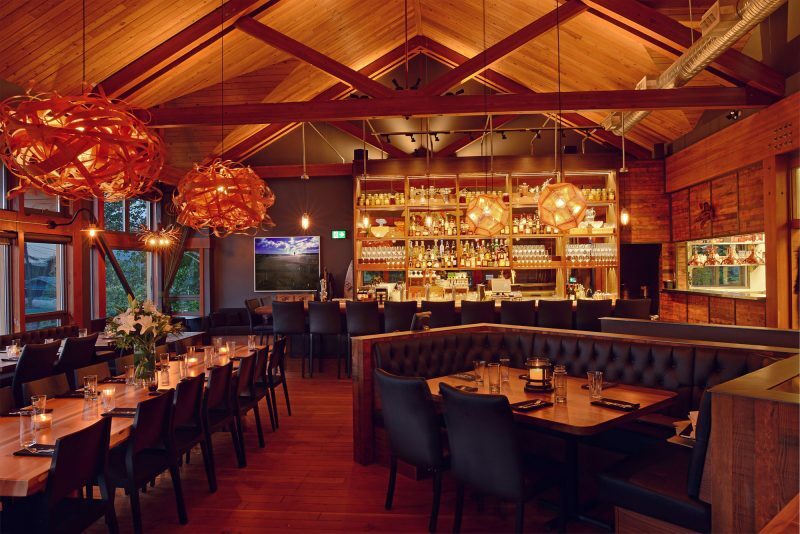 To avoid disappointment, check the hours and seating/reservation policy of each restaurant ahead of time. Some take only online reservations, while others have a first-come, first-served policy.